Crowdfund for Kid Power Bands on DonorsChoose.org. Almost 30 million students have benefitted from the 1.2 million funded projects on DonorsChoose.org, and last year, 100% of projects for Kid Power Bands were fully funded. Follow these steps to create a DonorsChoose.org project today. You are guaranteed to receive Kid Power Bands if you purchase them directly; your chances are pretty good that your project will be fully funded if you start a DonorsChoose.org project; demand for the philanthropically funded program is high and supply is low. 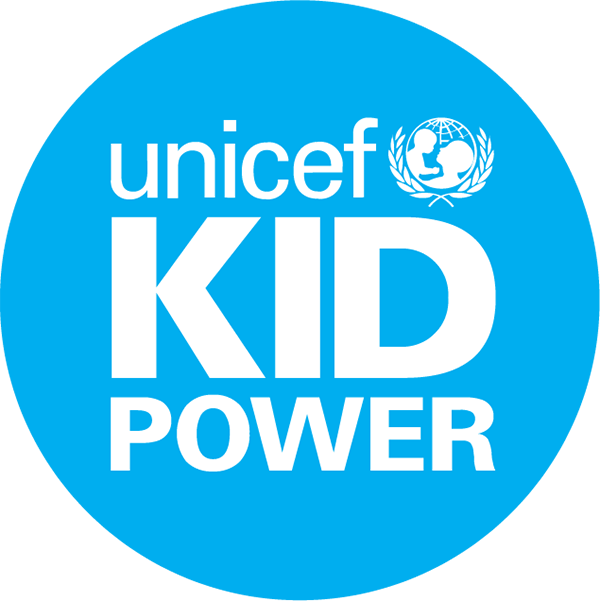 As a reminder, there are plenty of ways for you and your students to participate with UNICEF Kid Power without Kid Power Bands. Learn more about free Kid Power Ups.